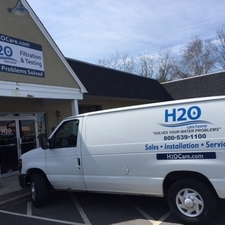 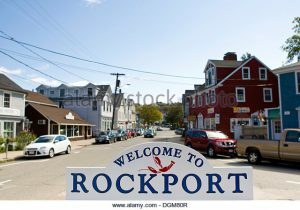 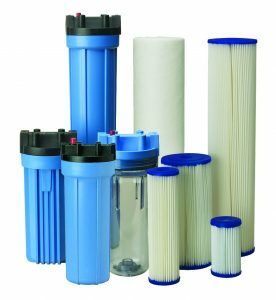 There are many types and sizes of filters available to address the various types of potential water quality issues experienced with Rockport private well water or town water. 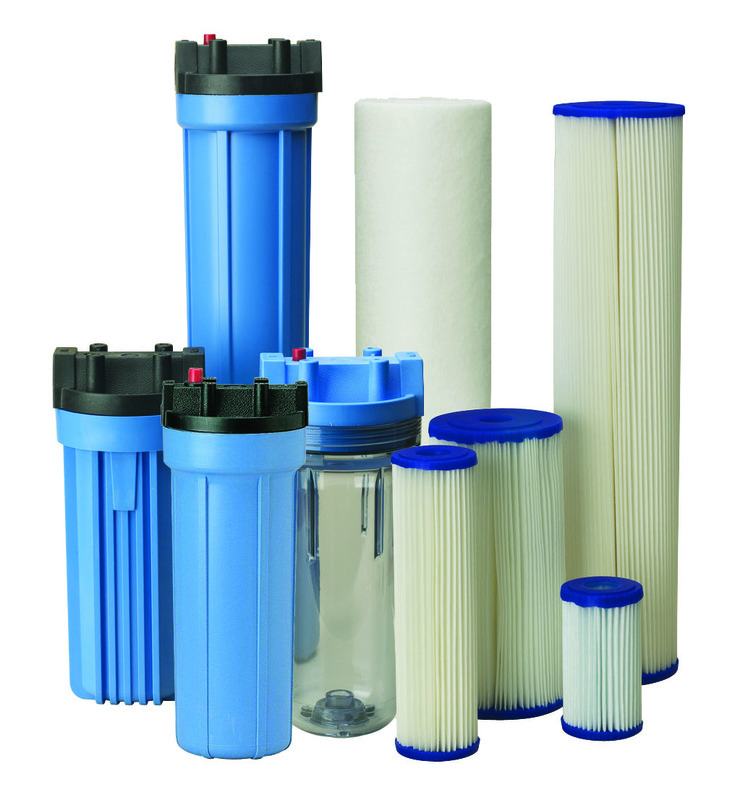 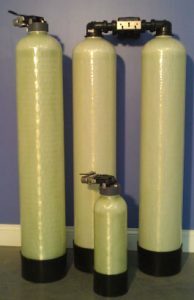 There are cartridge style water filters and whole house water filters which will be reviewed in the balance of this write-up. 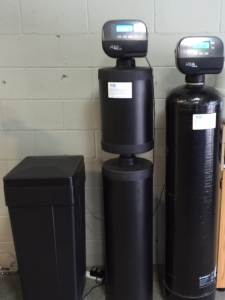 Both matching the right technology and sizing the system to meet the water usage demands of your home are critical to selecting the best approach for your situation. 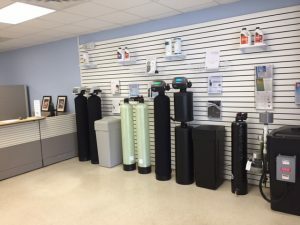 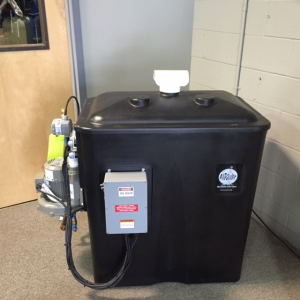 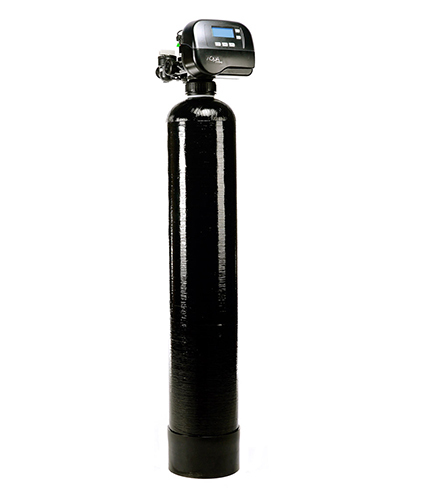 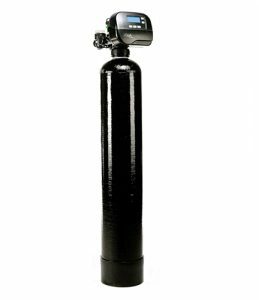 Additionally, a professionally plumbed system is paramount as well as maintenance of the system throughout the years to optimize the useful life and proper functioning of your new water filtration equipment.